Ref 739. 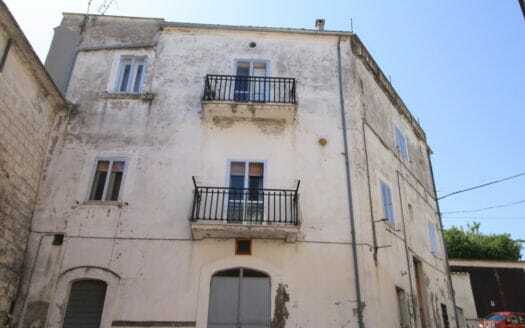 Fantastic top floor apartment of this palazzo in the center of a beautiful village where all amenities can be found and just 30 minutes from the coast and 45 minutes to ski resorts. 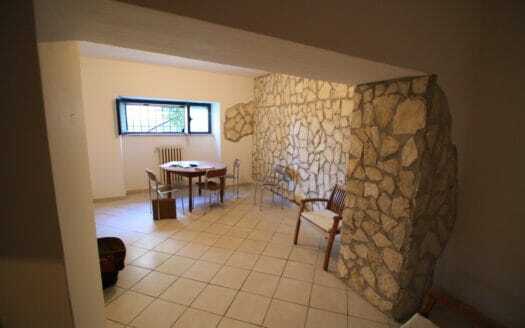 This property is situated in the heart of the historical center inside this popular medieval town where all amenities can be found. 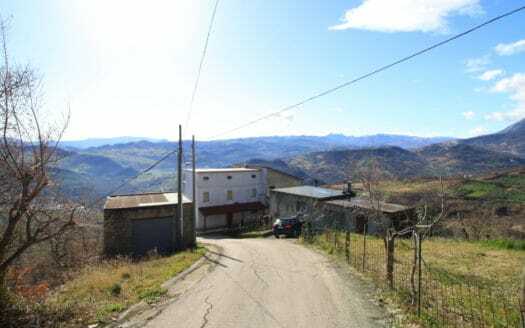 This property is in a wonderful location just 5 minutes outside this popular town and just 30 minutes to the coast and 45 minutes to ski resorts. 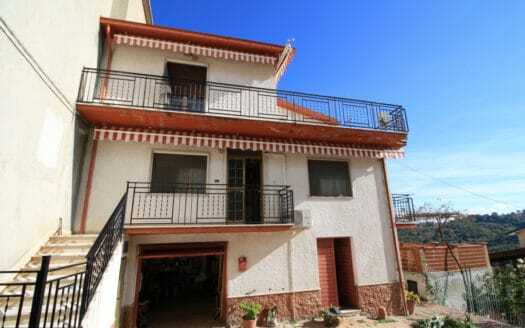 A beautiful property in a wonderful location just a few minutes outside this medieval town where all amenities can be found. 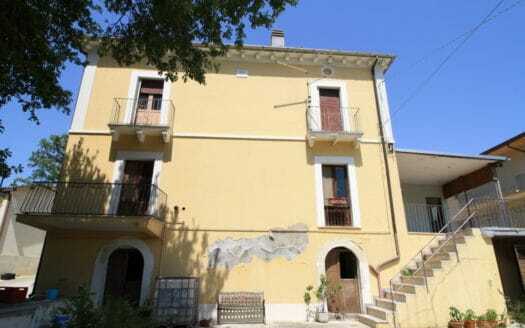 The property takes up the top 2 floors of a historical building in a fantastic town location just 25 mins to the coast, 45 mins to ski resorts and very close to lake and the Maiella national park. This property is beautiful and would make a fantastic very large holiday home or a B&B. 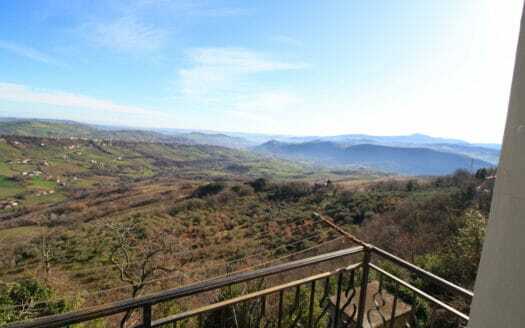 Wonderful stone property in a very panoramic location close to all amenities and just 30 minutes to the coast and 50 minutes to ski resorts.